New Delhi: The Modi government plans to recruit 754 officers to exclusively regulate the sale of medical devices and monitor their efficacy in India, ThePrint has learnt. The proposal includes forming a vertical body under the Central Drugs Standard Control Organisation (CDSCO), the national regulatory authority for drugs and medical devices. These 754 officers will be separate from the existing drug regulatory officers, who also function under the CDSCO but primarily regulate medicines, besides monitoring devices such as coronary stents, pacemakers, orthopaedic knee implants and hip implants among others. 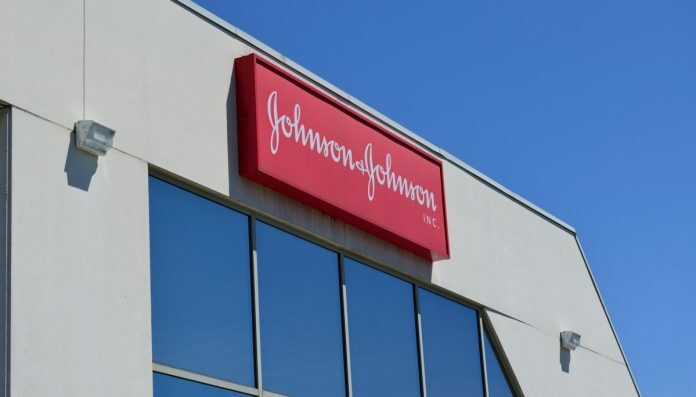 The government’s decision to consider this long-pending demand is a fallout of the controversy over the faulty Johnson & Johnson Articular Surface Replacement (ASR) hip implants. As pointed out by The Indian Express, the government had granted a fresh registration certificate for the ASR implants in 2009, the same year that the implants were recalled in Australia. The implants have hurt more than 4,000 patients in India, with government efforts to ensure compensation for them stuck in a stalemate with the American pharma major. The Modi government is now acting on a report submitted by the Drugs Technical Advisory Board (DTAB) — the country’s highest statutory decision-making body on technical matters related to medicines and medical devices. The report is a result of a meeting the DTAB held on 2 April. “The idea is to do fresh recruitments and create a separate vertical altogether,” said a bureaucrat from the Ministry of Health and Family Welfare, which oversees the DTAB. The DTAB proposal calls for the government to deploy 754 officers. Around 449 of these officers are to deal with regulatory affairs such as audits at manufacturing sites, granting approvals for imports, cancellation and approval of trade licenses among others. The remaining 305 are to be laboratory personnel to check the safety and efficacy of devices apart from cross-checking the claims made by the manufacturers. The government plans to hire these inspectors through a written examination conducted by the Union Public Service Commission. The DTAB has also proposed that the new body should be led by an additional drugs controller who will be assisted by four joint drugs controllers — one each for invasive medical devices, non-invasive medical devices, in-vitro diagnostic medical devices and legal enforcement and training. “There should be 12 deputy drugs controllers, 48 assistant drugs controllers, 192 inspectors and 192 assistant inspectors for medical devices,” the DTAB proposal reads. The DTAB has also proposed to recruit 31 experts — orthopaediacians, dermatologists, surgeons, biomedical engineers, biocompatibility experts, and cardiologists — on deputation or on contractual basis for advice on medical devices pertaining to their specialisation. Industry experts, however, are sceptical about the proposal, suggesting that it is time-consuming and may take several years before becoming fully effective. “It will take 5-10 years to create the infrastructure and put the requisite manpower in place,” said Rajiv Nath, forum coordinator at the association of Indian Medical Device Industry (AiMeD). Nath is referring to programmes such as the Medical Device Single Audit Programme (MDSAP), developed by global medical device and drug regulators of five countries to jointly leverage regulatory resources. The five countries are Australia, Brazil, Canada, Japan and the United States. These audits are conducted by professional auditing organisations that are authorised by the global regulators involved.